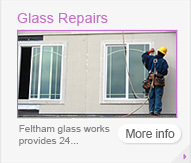 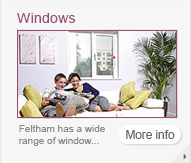 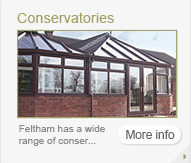 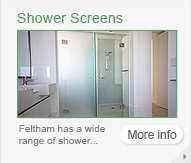 Feltham Glass Works specialise in glazing Insurance Work for west london, surrey, berkshire, and middlesex. 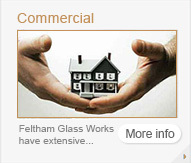 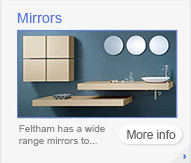 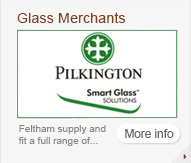 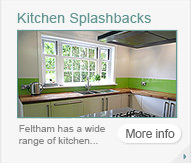 Feltham Glass Works have been in business for over 65 years now. 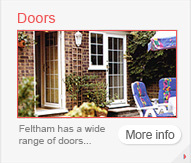 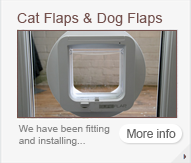 The areas we cover include Twickenham, Sunbury on Thames, Richmond, Isleworth, Kingston, Hampton Court, Teddington, Staines, Shepperton, Woking, Guildford, Berkshire, Surrey, Middlesex & West London.